Buying a new car is always a serious investment. For many of us, purchasing a new car is considered to be the first true milestone of adulthood. That’s why the decision of which car to buy should never be taken lightly. 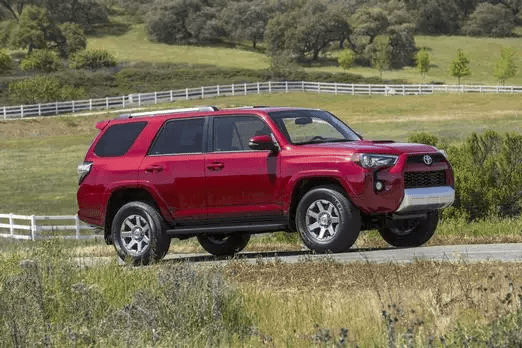 For your convenience, we’ve put together a list of the longest-kept cars on the market. 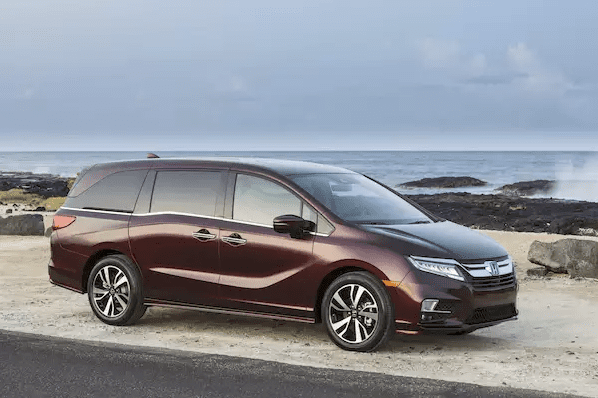 As the only mini-van to make our list, it’s no surprise that the Honda Odyssey is considered one of the most enduring family vehicles on the market. Odyssey drivers are so satisfied with their purchase that they hold onto their investment for an average of 0.9 years longer that the average new car owner. 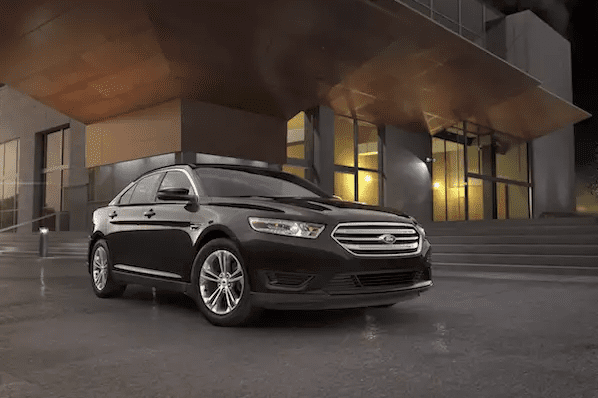 According to statistics, owners of the Ford Taurus, a sedan that is just as reliable as it is practical, hold onto their cars for just as long as Honda Odyssey owners. When you consider that mini-van owners are typically family-oriented drivers, the feat is pretty impressive! 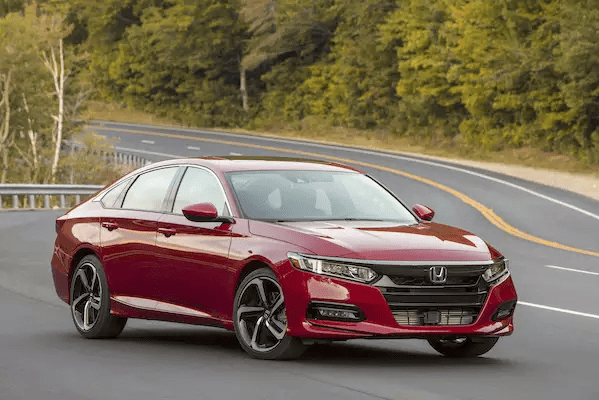 For a while, the Honda Accord has been one of the country’s leading vehicles, strictly from a popularity standpoint. That being said, in recent years, car dealers have had some trouble selling Accords in 2018, so perhaps potential buyers should look into reviews before going all in. “These vehicles tend to be family haulers, which means that parents are likely to keep them for longer than average and not replace them until a large family vehicle is no longer necessary,” says Phong Ly, CEO of iSeeCars.com. 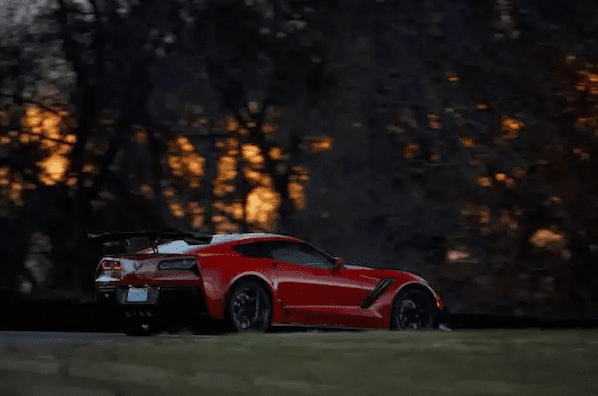 The lone sports car to make our list is the classic Corvette. “Sports cars tend to not be primary vehicles, which is why owners might hold on to them longer than the average car since they are not subjected to as much wear and tear,” explains Ly.